As November 6 is nearing, the Polisario Front leaders’ anxiety is growing. 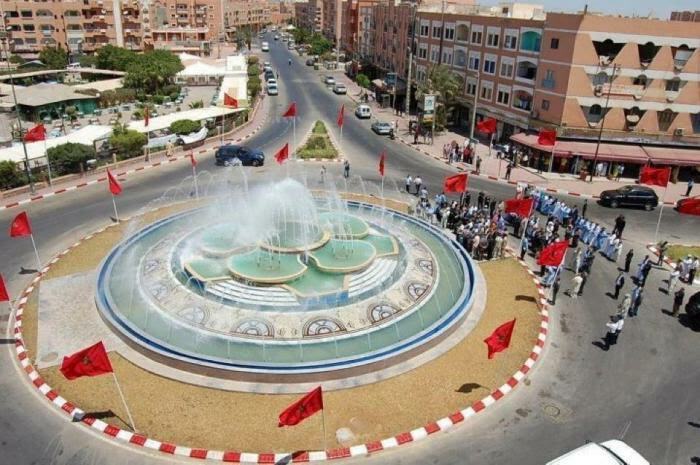 Actually, they fear that the forthcoming visit of King Mohammed VI in Laayoune, capital city of the Western Sahara region, will signal the end of their Algeria-backed independence claims. November 6 celebrates the anniversary of the Green March that marked, in 1975, the departure of Spain from Western Sahara and the handing over of the territory to its rightful claimant, Morocco. 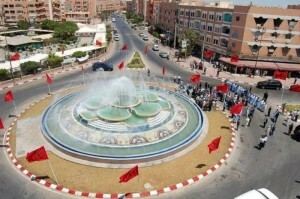 This year, the kingdom is preparing to celebrate the 40th anniversary of this event in Laayoune. The apprehensions of the Polisario and its mentor, Algeria, are fueled by the launch of the regionalization process in Morocco, which would pave the way for the implementation of the autonomy plan for Western Sahara. Under the autonomy plan, the region inhabitants will have broad self-management powers. This perspective creates an uproar in the ranks of the separatist front, which attempts to infiltrate its supporters in the Sahara, tasking them with carrying out sabotage actions in Laayoune in anticipation of this visit. Some of these activists, who have often Spanish or Algerian passports, have undergone training in the Polisario headquarters in the Tindouf camps, in south western Algeria. The objective sought by the Polisario and Algerian intelligence services is to ignite turmoil and disorder as they did in December 2010 in Gdim Izik near Laayoune. Their schemes are confirmed by the Polisario’s threats to resort to arms again. Reliable sources in the Tindouf camps have established a link between the Polisario’s escalation and the pressure exerted by the UN envoy for the resumption of the settlement process initiated in 2007 in Manhasset, in the United States. Christopher Ross, who has recently multiplied his visits to the Polisario headquarters in Algeria, tries to persuade the Sahrawi separatist front to show realism and a spirit of compromise as called for by the Security Council. It is in light of these UN pressures that one should understand the hardening of the position and the threats of the Polisario and Algeria, say the same sources.